College students are often asked to prepare a newsworthy and informative essay that will reflect their creativity and knowledge. This assignment is supposed to be a basic one and its main role is to develop student’s analytical thinking skills and imagination. Obviously, inexperienced students find college essay writing difficult, because they can not design the right structure of their assignment and research the suggested topic in the appropriate way. If one wants to learn to write amazing essays for college, he should be ready to spend enough time to the process of writing. When you receive a topic for analysis, you should go to the library, read books, scientific journals and periodicals in order to accumulate enough information that will be applied in your essay. You should realize that the quality of your college essay depends on the quality of sources, quotations and citations that play the role of the material basis of your paper. Take care to choose the best up-to-date and relevant sources to make a valid and edifying scientific text. Secondly, students should devote more time to self-education and self-improvement in order to increase their intelligence and creativity. They should read a lot and train their writing skills constantly in order to master the right techniques of college essay writing and prepare these texts automatically. 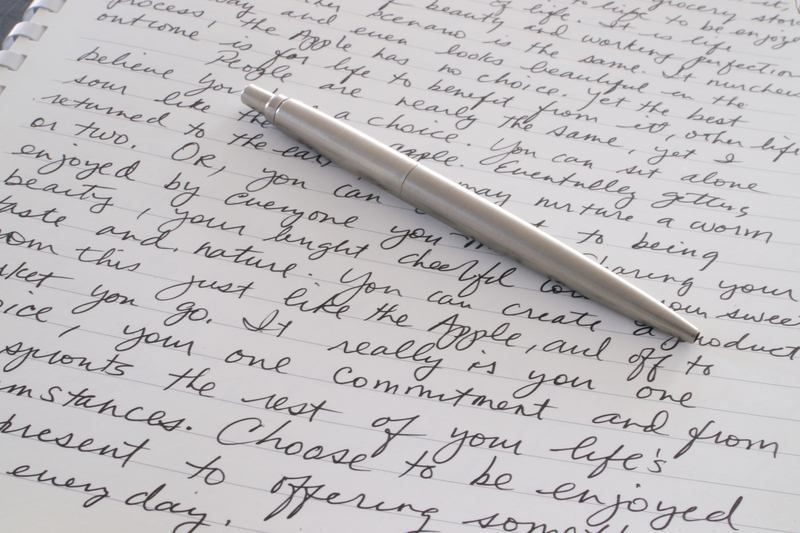 If one learns to write essays instinctively, he can be called a real expert in this activity. Naturally, one should write at least three or four short essays every week if he wants to progress in this job. Very soon, one will not think about the structure and manner of writing of his essay, because this mechanism will be recorded in his mind. Next, you will need to broaden your outlook and vocabulary in order to enrich the content of your essays. Use more synonyms and sophisticated stylistic devices that will improve the informative value of your text and will simply make it sound in the more learned way. Teachers appreciate their students using complicated lexical and phraseological forms in their essays, because such papers emphasize student’s knowledge and maturity. Then, young people should learn to choose worthy and reliable arguments that support their point of view when they write their persuasive and analytical essays for college. They ought to understand what points are worth attention and what questions do not deserve analysis. This understanding can increase the informative value of their text and reduce the number of odd facts in its content. Finally, every student should strive to be as original as possible and present only his personal exclusive ideas that will demonstrate that this essay is a product of their mind. Visit this page to learn more about college essay help from academic writers at one of writing companies. 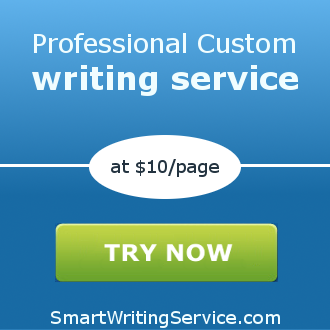 Custom college essays you can easily get online.